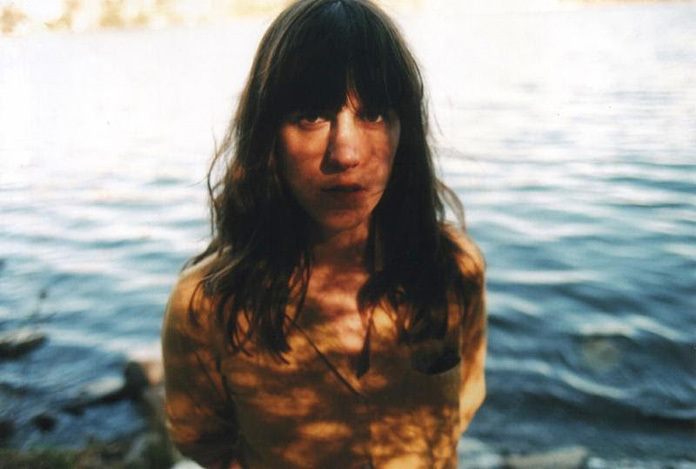 Eleanor Friedberger of The Fiery Furnaces has announced a brand new album and shared its first single. New View is due out January 22, 2016 via Frenchkiss, her first for the label. Below you can listen to its first single, "He Didn't Mention His Mother," and watch a trailer for the album. A press release says that New View is inspired by some of Friedberger's musical heroes, including Van Morrison, Neil Young, George Harrison, Slapp Happy, Yoko Ono, and Elyse. Friedberger's last full-length was 2013's Personal Record. Below also is the tracklist and her upcoming tour dates. Below is the album cover.